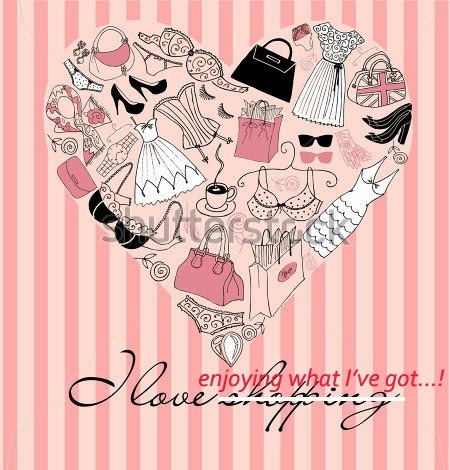 Dressing My Truth Blog by Jessica FlatShoenista: 6 Weeks Without Shopping (Fashion Support Group) -- on Facebook! 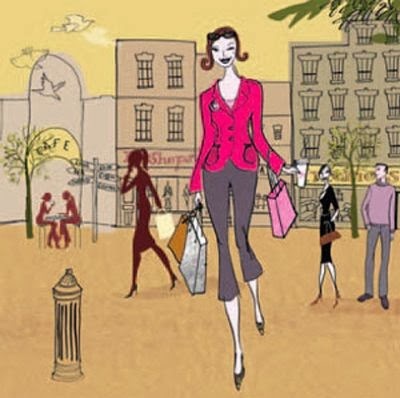 6 Weeks Without Shopping (Fashion Support Group) -- on Facebook! Just wanted to announce and share that I'm starting a small closed group on Facebook! Back in 2012, I learned about Jill Chivers and her Year Without Shopping program. 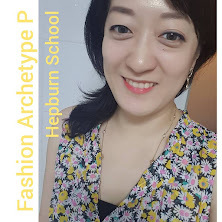 I am hoping to share my journey with like-minded Fashion-Lovers who would like to spend 6 weeks, examining, regrouping and retooling, assessing, regenerating, evolving their Personal Style, while NOT defaulting to shopping for MORE during that time frame! And 2014 is just beginning! Please come join us! It could be the most delightful 6 weeks of our life yet! And we get to make it so!